Extensive research has confirmed that reduction of mitochondrial and extra mitochondrial Coenzyme Q10 provides protection not only against lipid peroxidation, but also against protein and DNA oxidation. 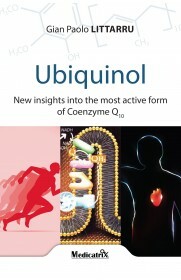 Moreover, the latest findings regarding the effect of CoQ10 on gene induction were obtained with Ubiquinol. 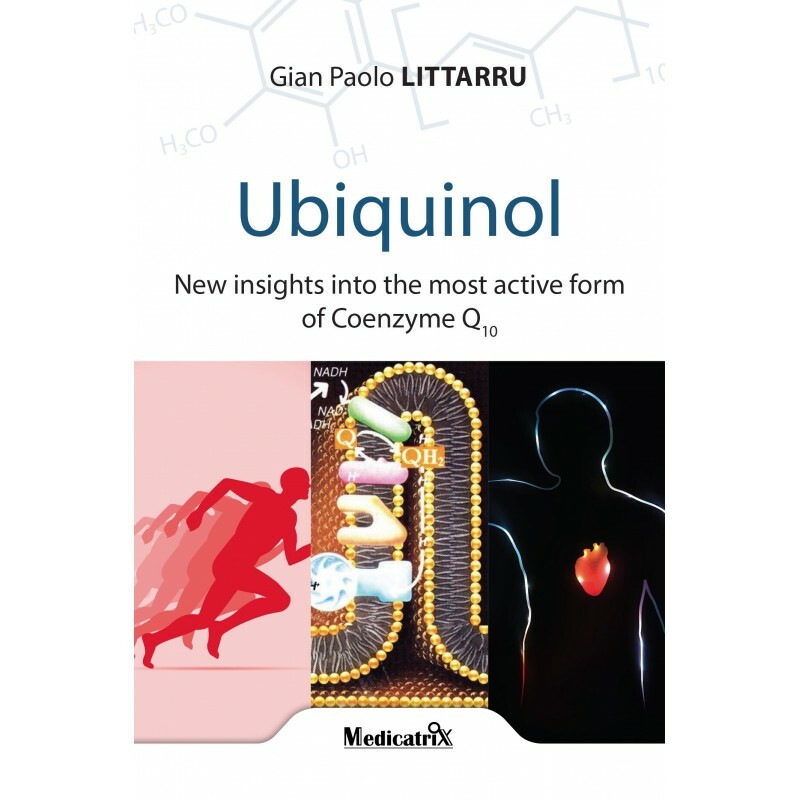 Prof. Gian Paolo Littarru has been involved in Coenzyme Q research throughout his scientific career. 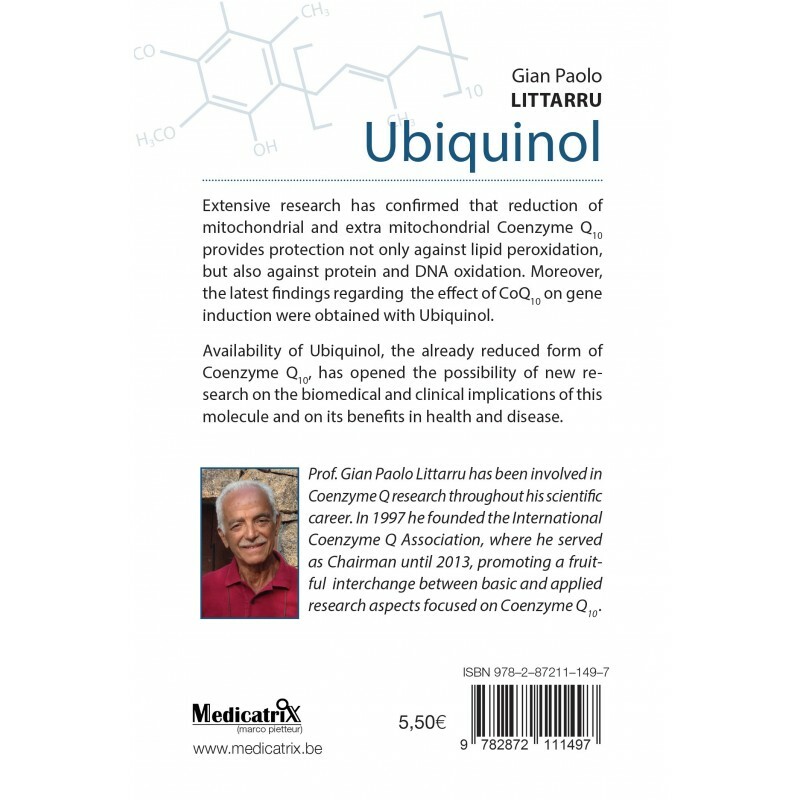 In 1997 he founded the International Coenzyme Q Association, where he served as Chairman until 2013, promoting a fruitful interchange between basic and applied research aspects focused on Coenzyme Q10 .